how much formula milk using by one feed...!? how can I get help formula milk feed for increasing baby weight???? 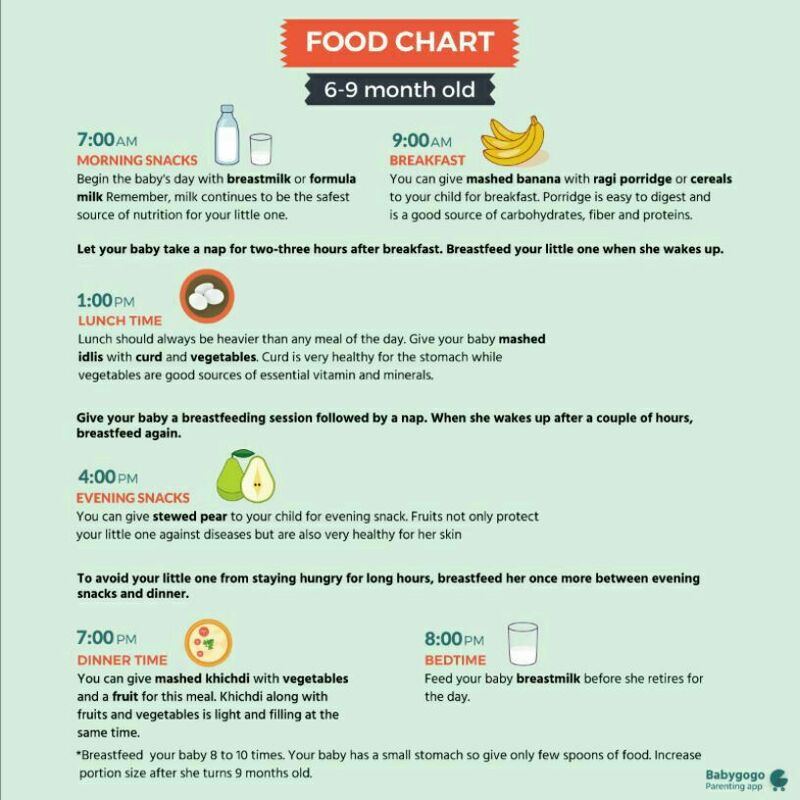 Its a myth that formula fed babies are very chubby.mothers who cant breastfeed for some reason have to go for formula feeding.if ur breastfeeding that is the best nutrition and weight gain food for the child.and formula has to be prescribed by ur doc based on ur babies growth and requirements.start with 30ml and increase as per babies hunger. Increase the amount of formula that ur giving suppose if ur giving 30ml increase it to 60ml. Feed her at least 50ml per feed, every 2hrs at regular I intervals of 2hrs..
Because your baby is lactose intolerant.dont try to give your baby cows milk until he is 1 yr old. You are really a bold woman nd taking care of your family,you should be inspiration to moms..
U need to give every 3 hrs till the baby doubles his birth weight after that u can feed on demand.mix the formula properly and do not go by the quantity on box u need to follow ur kids cue.75 ml means how many scoops u add.it should be 60ml 2 scoops.1 scoop per 30 ml.improper mixing of formula can also lead to constipation.give him tummy massage twice daily in circular motion and his legs in a cycling position.if ur giving formula through bottle try for a anti colic bottle that will help with gas. Then u have to give her time if the baby is exclusively breastfed then it will take time to accept.try when ur breastfeeding slowly slip the bottle n remove the breast it might work.there are many bottles available that match the shape of breasts u can try that as well.